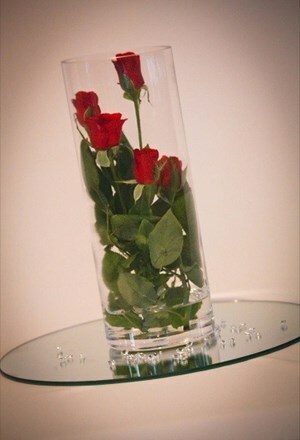 Cylinder Vase 22 cm - Limited Stock Available!!! 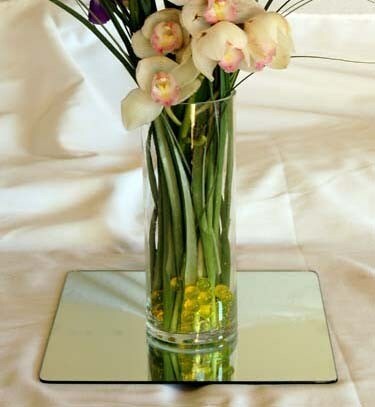 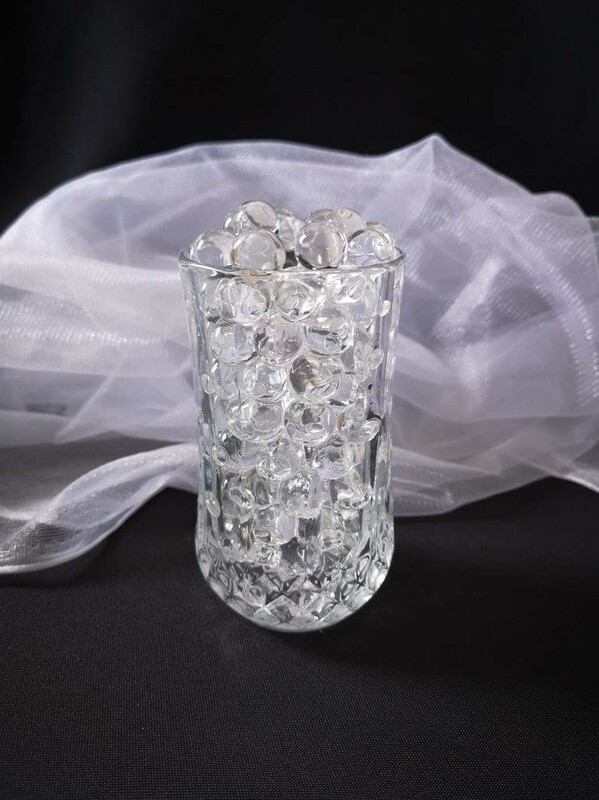 An elegant vase will give you the class you want without breaking the bank. 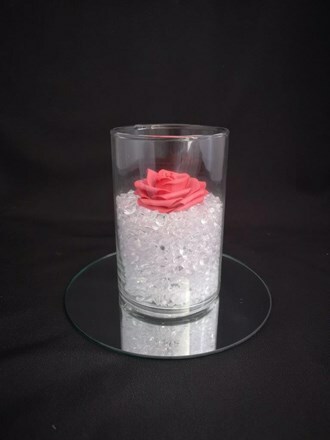 10cm x 27cmH Please note that these vases may have an air bubble or 2 that are not seen when filled.